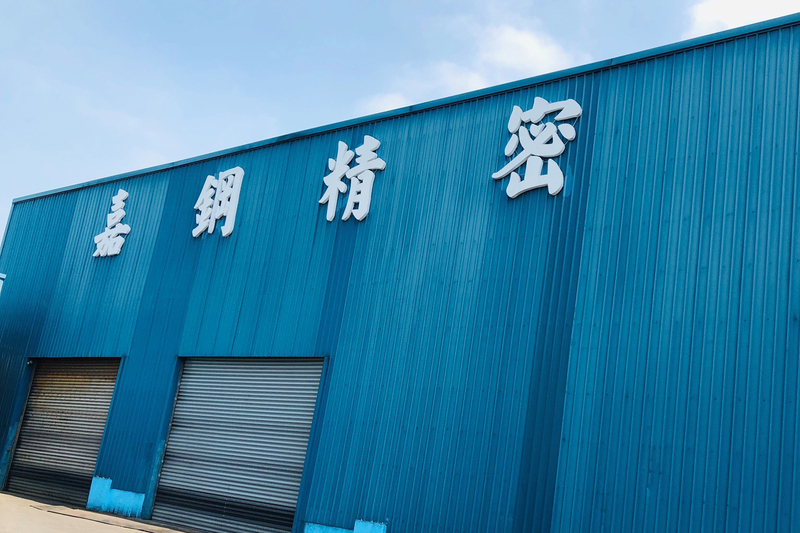 Chia Yi Steel Co., Ltd.
Purchasing of land and factory construction began. Completion of the plant facility and production of iron casting started. 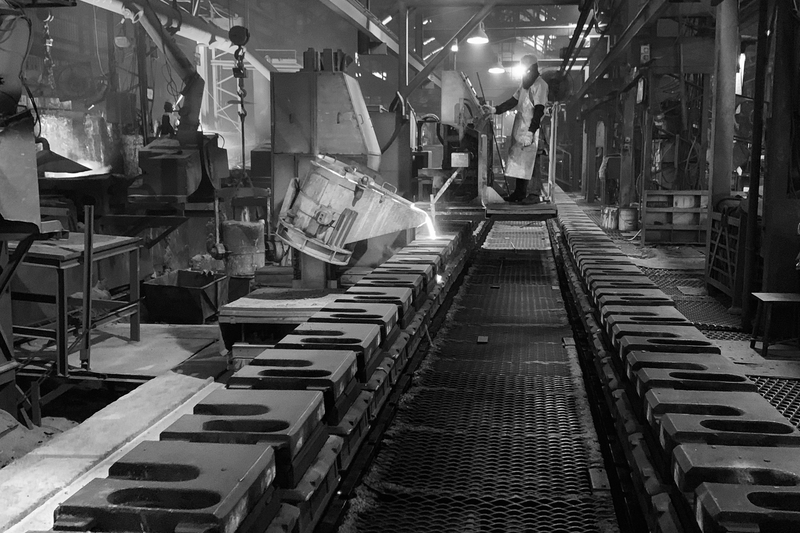 Began producing nodular graphite cast iron reaching a maximum capacity of 200 tons per month. Purchasing of one full automatic molding machine (FBS-1) and one set of mixer with self-molding sand cooling and reclamation casting system. The monthly productivity reached to 400 tons per month. Capacity increasing to 600 tons per month with additional purchase of FBM-2T auto-molding & Furan self-hardening. Invested in factory building and improved the post processes. Productivity reached to 700 tons per month. Auto-molding machine FBS-1 was replaced with FBM-I automatic molding lines. Invested in VIP 2 ton Middle Frequency Furnace. Set up of machining shop. 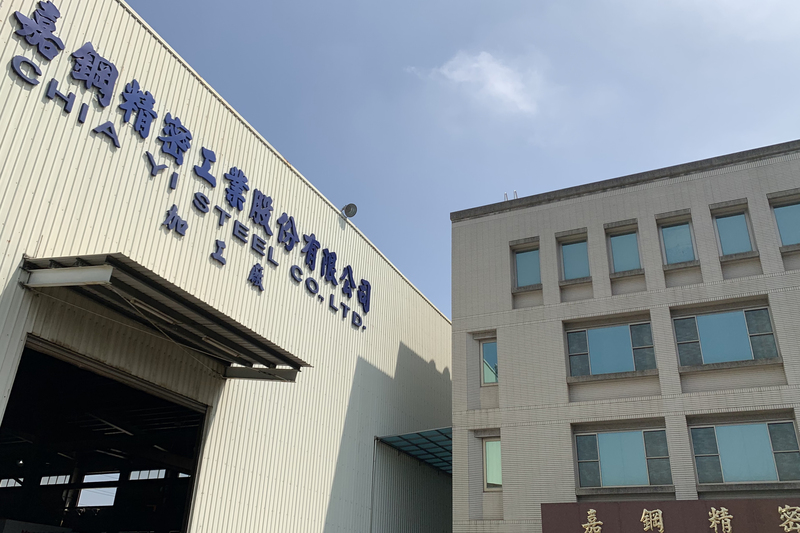 Establishment of China Branch – Yow Bell Casting (Tangshan) Co., Ltd. Invested in HSP – 3D Static Pressure Molding line to replace FBM – 2T increasing the capacity of 800 tons per month. Invested in Barinder –Auto – Grinding Line. Establishment of China Branch – Taicang Yow Bell Machinery Industry Co., Ltd. 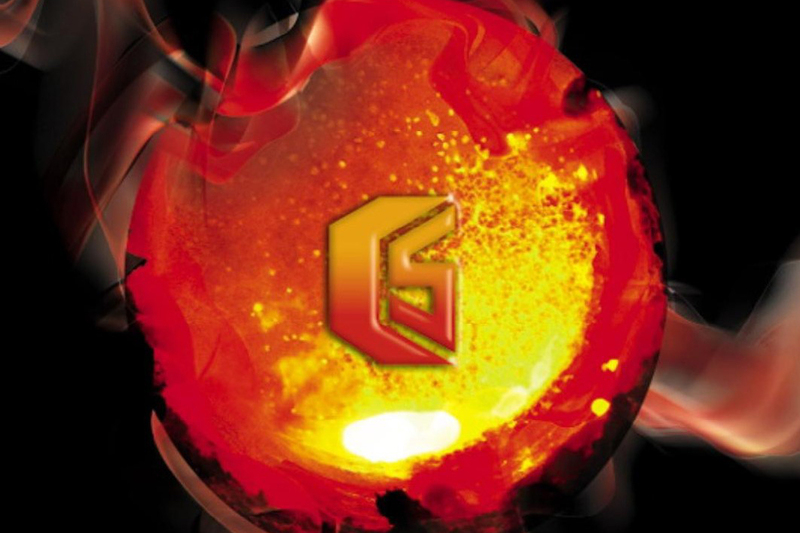 Incorporated onto the stock market of Taiwan, establishment of one of the first Metal Powder Material plant.